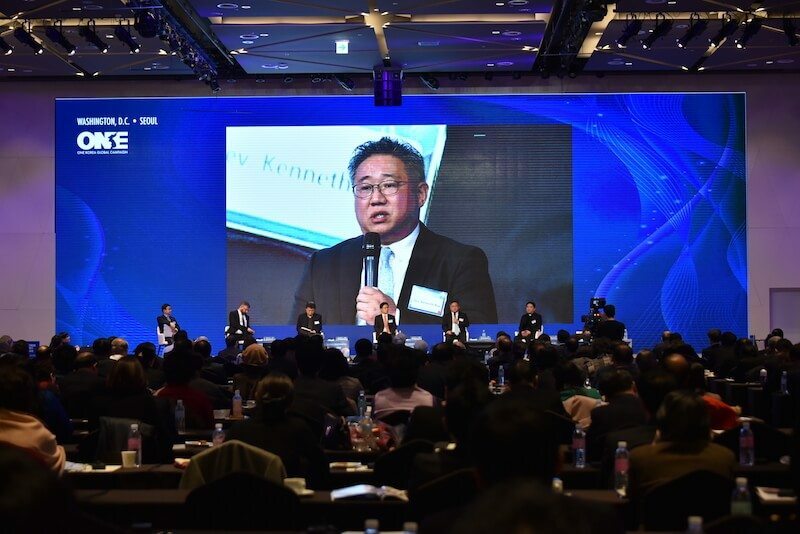 This interview with Kenneth Bae was conducted by Kay Heo for the Korean Dream Times. 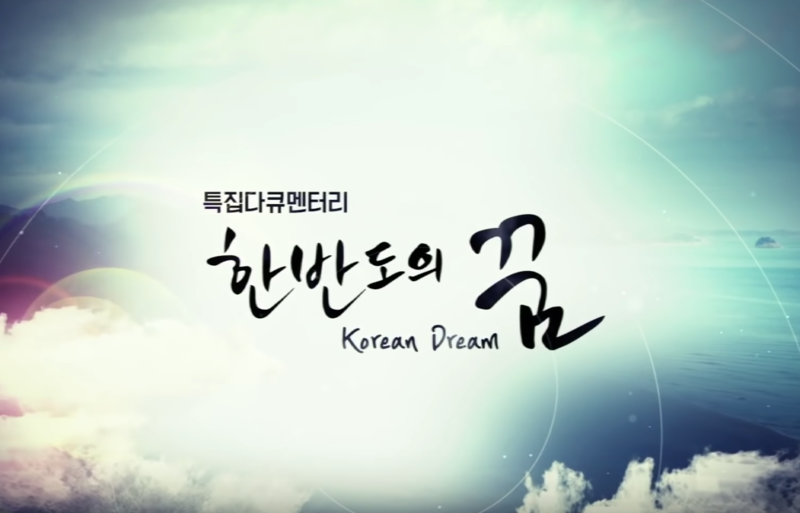 Korean Dream Times collects stories and interviews of partners of Action for Korea United (AKU), a coalition of more than 900 civil society organizations, who are working to realize a peaceful and prosperous reunified Korea. Recently, U.S. society is in what might be called “Warmbier Shock.” This is due to the plight of one young American tourist, Otto Frederik Warmbier, who was sentenced to 15 years of hard labor on the exaggerated charge of stealing a North Korean artifact, a poster, during a trip to North Korea. After serving out 17 months of this sentence, he was returned back to the U.S. in a comatose state and died several days afterwards. Since August 2017, all U.S. travel to North Korea has been prohibited. Of all the countries in the world, the only country that the U.S. prohibits travel to is North Korea. Kenneth Bae, of Serving Life (now Nehemiah Global Initiative), has a different heart towards the Warmbier tragedy. This is because he himself was also apprehended on trumped up charges and released only after serving 2 years [in a North Korean prison]. 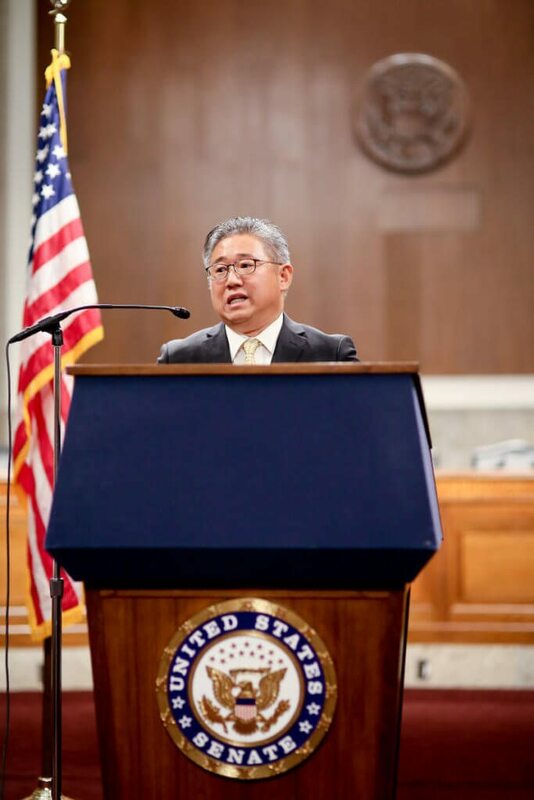 Kenneth Bae speaks at the 2017 International Forum on One Korea in Washington D.C. Currently, he is the representative of the international NGO, Serving Life, working to liberate North Koreans through its North Korean human rights movement. At the end of July (2017), I met with Bae in Washington, DC. Bae has traveled to North Korea 18 times for the purpose of evangelizing and directly experienced [North Korean labor] camp life there and so knows the realities of North Korean society. It may be that this is the reason that he cannot agree to slow, incremental preparations for unification. The Nehemiah Global Initiative was established by a U.S. missionary, Seung Won Suh, in 2006. Three months prior to this interview, Bae was inaugurated and has since been active as the public face of the organization. In its 11th year, it has helped rescue over 300 North Korean citizens. The average cost to rescue just one person is about (2 million won or $2,000 USD dollars) and yet, in only two months, Bae has been able to rescue 7 people. 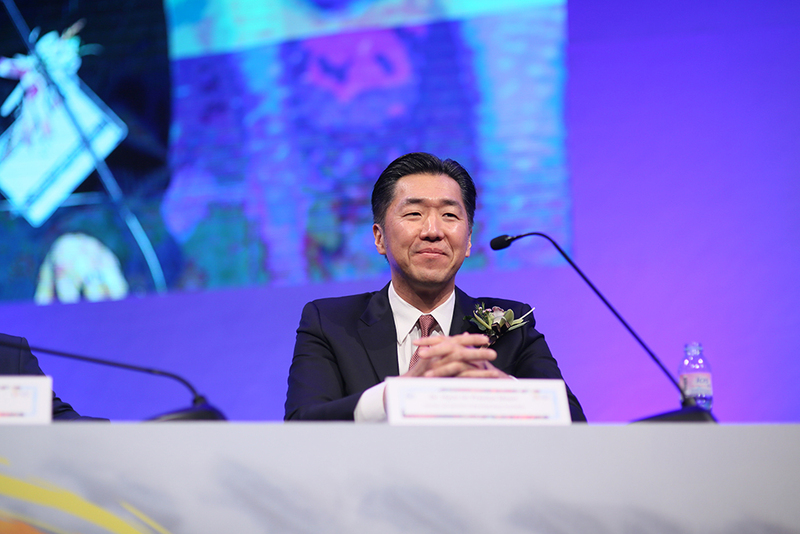 After categorizing and explaining the unification of the Korean peninsula as an 8-step process, Bae mentioned that his activities have brought them to about the second or third step. He divided the steps as: Remember, Rescue, Restore, Reconcile, Revive, Return, Rebuild, Reform. “The first step is to confirm their situation and to remember them. It is from there that we can take the next step, which includes rescuing refugees and providing them with educational opportunities, job counseling and such so that they can settle down. This is roughly what constitutes the work I’ve been doing at the moment. It is from here that we can see what is necessary is the substantial process through which we can reunify and build one truly unified nation. Bae pointed out that we actually know next to nothing about North Korea. It is often the case that we do not make real effort to know what kind of society it is; we tend to think of them as separate, thinking only of our own position. “In the [North Korean] labor camps, from 3PM to 10PM we were told to watch television every day. It was basically that they showed us propaganda. After 2 years, I saw and heard hundreds of North Korean propaganda films and songs. I also read the books and newspapers that they gave us. And, it was after continuously watching and reading these materials that I started to think “this Kim family (i.e., Kim Il Sung, Kim Jong Il, Kim Jong Un) seem like great people.” That is, I was being brainwashed. Of course, it wasn’t that I became what they might have hoped I would become but one thing I realized was that: I didn’t really know [North Korean] society. I have to know my enemy before I move but I was only greedy to evangelize and came without even knowing the situation here. The hardest thing for Bae during his time in the labor camp was to read and see everything without ever being able to express his own thoughts. He had never before experienced the incredible importance of freedom. He predicted that in the next year we could expect some big changes in North Korea. 2018 will be the 70th year since the 1948 establishment of the Republic of South Korea. Of course, 1945 was the year in which it was liberated [from colonial rule] but it was under American forces for 3 years until 1948. Bae explained that in Christianity, the 70th year is a Year of Jubilee and so he expected that there would be some big changes that would contribute to the sake of reunification. 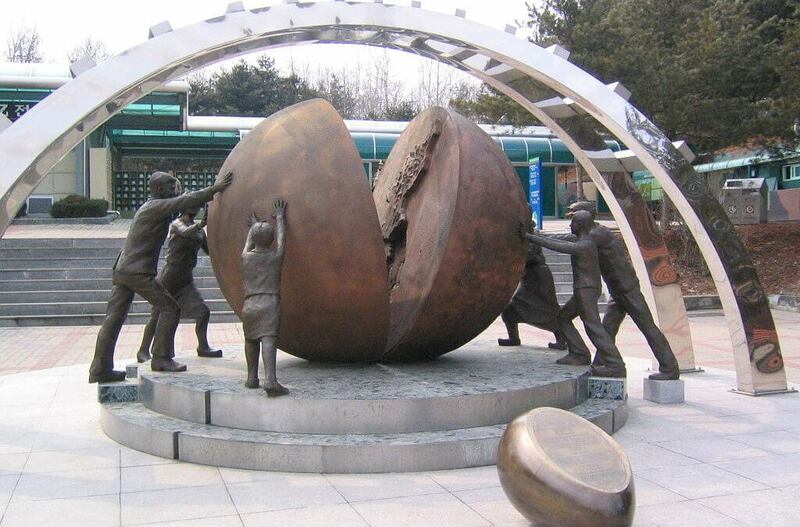 In order to effect change in North Korea and promote unification, Bae plans to launch a broad array of activities and preparations towards unification through activities such as: rescue fundraising website, radio gospel broadcasting to North Korea, 1 million prayer campaign and organizing things such as 1 million missionaries and 100,000 bible distribution activities, immediately following unification. He noted, “as a missionary, I have suggested my opinions based on my personal beliefs. However, if others resent my emphasis on Christianity, it would be good to spread the universal message of the Korean nation that all Koreans agree with, i.e., the spirit of Hongik Ingan to the North Korean people.